No featured events were found. 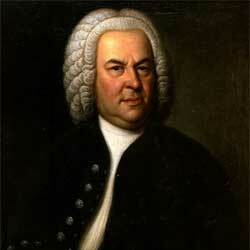 1685-1750 Bach was a master of the keyboard instruments of his day, particularly the organ, harpsichord and clavichord. He documented the "well-tempered" method of tuning for early stringed keyboard instruments. 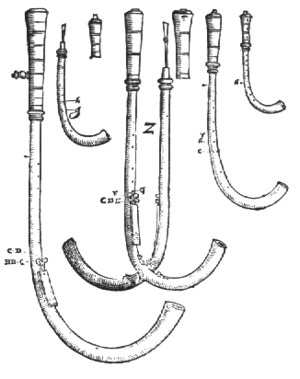 A capped reed in the woodwind family, developed in the Renaissance period. Its name means "bent horn."